If you have any questions or want to enquire about dates, use our form to contact Diogo Batalha or see their website for more information. What a place! 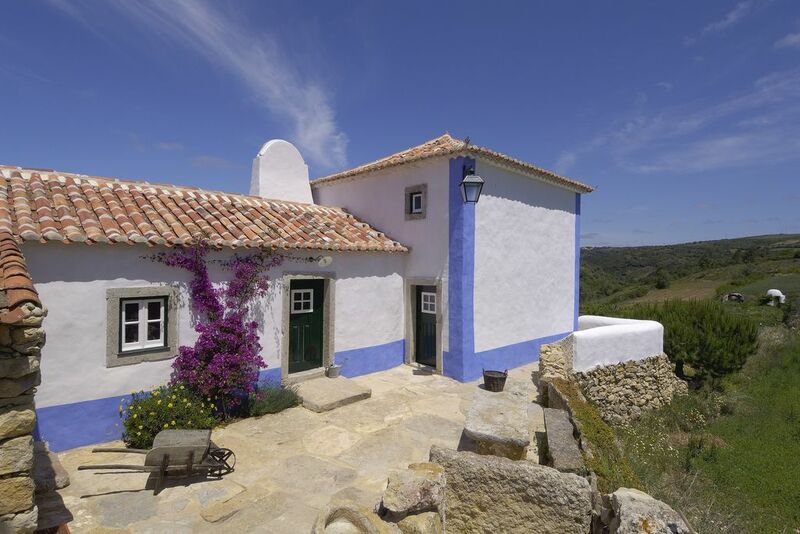 it’s hard not to gush about this peaceful hilltop village with its lovely cottages and wonderful green views… The Batalhas found it on the edge of collapse in the 1990s and have restored it with huge care, flair and advice from its last inhabitants, harking back to the early 19th-century. Each cottage charms with finds from local markets: wooden chests, copper pots and pans, old sewing machines and radios, grandfather clocks, lanterns disguising lamp bulbs. All are thick-walled and low ceilinged with pretty, comfortable country beds and sofas, properly rustic kitchens with splashes of colour, stone sinks and bread ovens, and simple bath or shower rooms. Outside is equally seductive with bright paintwork, pots bursting with geraniums, peacocks and friendly farm animals. A generous breakfast of jams, cheese, ham, honey, fruit and freshly baked bread are brought to your door each morning. The little restaurant serves Portuguese tapas. You’re half an hour from Lisbon, even less from Sintra and coastal Eiriceira. Nearby: great walking, cycling, riding, the wolf sanctuary at Mafra, the model village of Sobreiro. Minimum stay 2 nights. Parking on-site. Extra beds €15 per person. wonderful place to stay and spend days of relax in the middle of unspoiled countryside! the owners have restored the little cottages with passion and authenticity. a must place to visit ! We had already traveled for a week in northern Portugal before arriving at Mata Pequena. It was a welcome haven of peace and relaxation. The owners and their cottages are charm itself. Although they have refurbished them in a traditional, rustic style, they are comfortable and pretty well equipped. The views are lovely if you just want to sit and read. The location is excellent for exploring the surrounding towns and countryside and the coast. And the daily delivery of the breakfast bread was delicious! It is located within the Special Protection Area of Penedo do Lexim, an extinct volcano, where there is an important archaeological site. Proud eagles and stealthy foxes inhabit an extremely rich and well-preserved natural landscape, inviting visitors to relax, to indulge in leisure activities and to be in contact with nature. 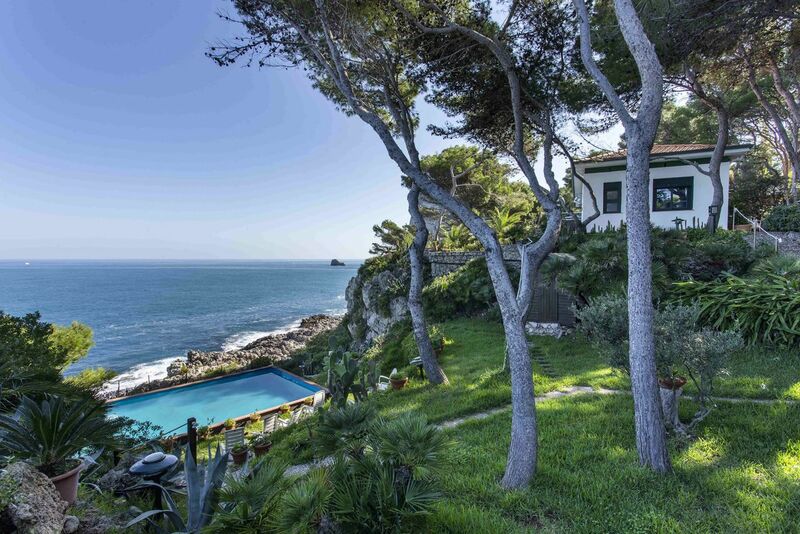 Situated barely 30 minutes from the capital Lisbon (Portugal), Aldeia da Mata Pequena is also close to beautiful beaches and historic places, offering excellent opportunities for outdoor activities. From walks to bike, donkey, horse or jeep tours, a wide range of different routes are suggested to explore this region´s scenery, culture and gastronomy.